OMARK’s commitment to excellence and precision leak detection remains the same despite the size of your project. Whether you need a small area, or an entire city surveyed, we begin each of our projects with a carefully planned approach in order to find optimal solutions and deliver the most outstanding results. We offer a variety of services to custom fit your projects. Call 508-466-8379 to get your projects started today. 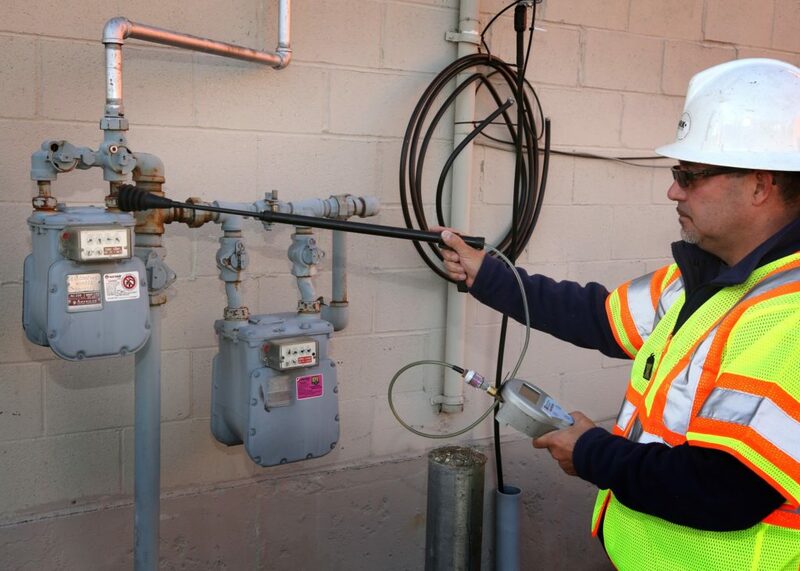 Regardless of the size of your business, you can rely on precision leak detection solutions. OMARK is committed to helping you get back to what you do best — serving customers and growing your business.